‘ZEBRONICS' has introduced a new line of cases and sleeves for tablet devices. 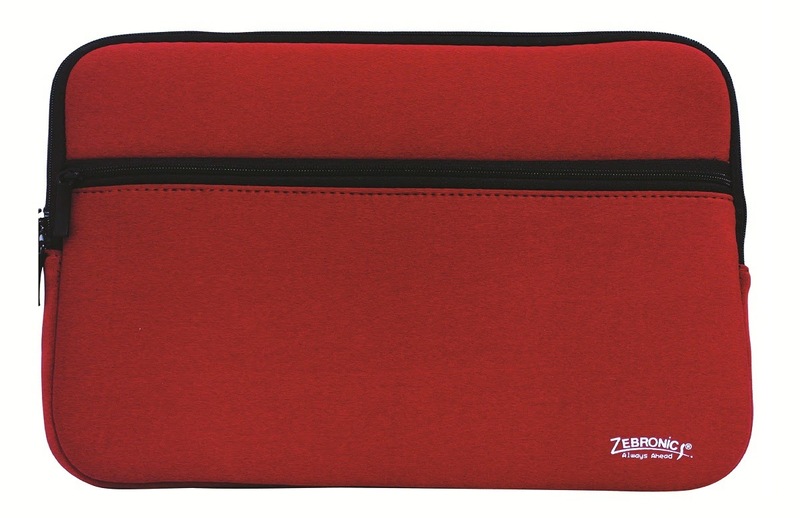 Comprising the Zebster 300 Series of tablet cases, the Zeb 201 Series of slim and trendy design sleeves and the Zeb 200 Series of pouch-style sleevs with accessory pocket – all three product series come in sizes suitable for both 7-inch and 10-inch tablets and in multiple colour and design options. The Zebster 300 is a versatile tablet case that also acts as a stand with multiple angles. Available in two colour options – blue and black, with an elegant tan-coloured faux-leather trim, its soft padded lining protects the device from scratches, while a convenient magnetic latch holds it securely inside the case. 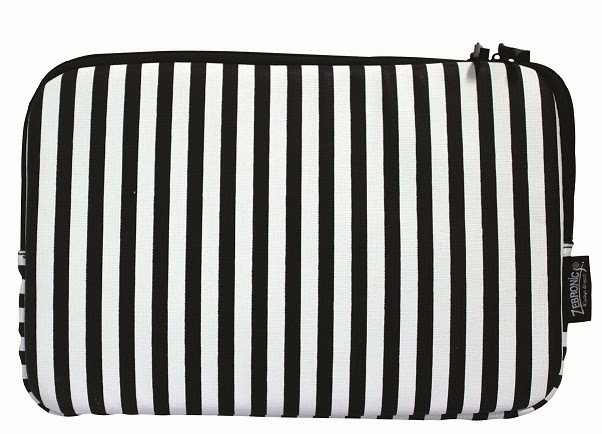 The lightweight design makes it suited for most tablets and e-readers in 7-inch and 10-inch sizes. The Zeb 201 Series sleeve is made of durable and textured water-resistant material and features a soft padded outer shell that protects the tablet from shocks, scratches and bumps while a smooth zipper keeps it secure. 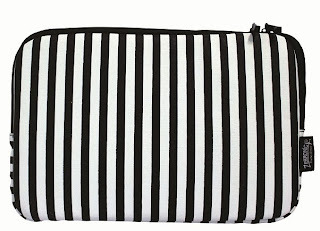 With a trendy striped look, it comes in varied colours to reflect your individual style and its slim profile makes it easily slip into a handbag or backpack. The Zeb 200 Series sleeve is made of ultra-lightweight durable material and features padded lining and a smooth locking zipper for protection. In two striking bold colour options – red and black, it features an additional external accessories pocket, also with a zipper. Both the Zeb 201 and the Zeb 200 Series of sleeves are available in sizes suited for most 7-inch and 10-inch tablets or e-readers. The entire line of cases and sleeves form zebronics has been attractively priced, in keeping with the Company’s dedication to quality at value prices. 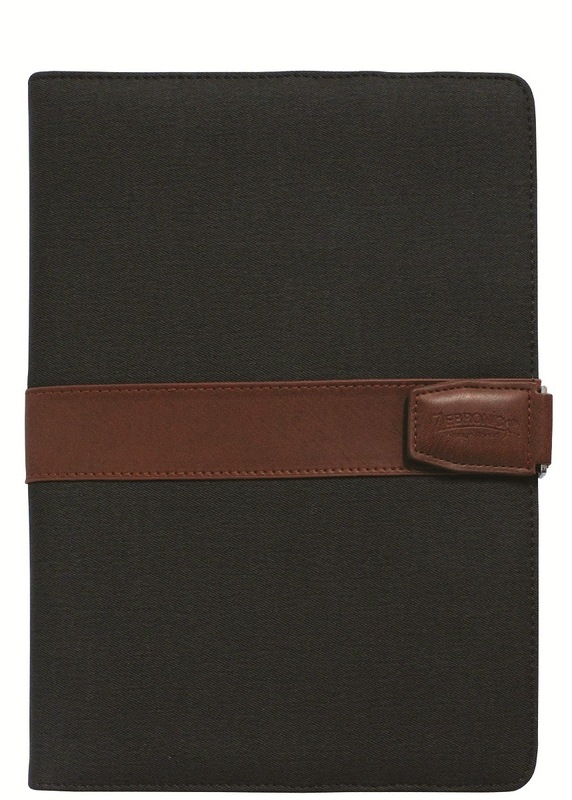 Zebster 300 Series Tablet Case: Rs. 890 for 10-inch and Rs. 790 for the 7-inch. Zeb 201 Series Sleeve: Rs. 450 for 10-inch and Rs. 400 for the 7-inch. 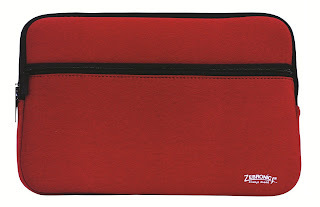 Zeb 200 Series Sleeve: Rs. 425 for 10-inch and Rs. 325 for the 7-inch. The products are available right away at Zebronics’ e-commerce site – www.moneyvasool.com – and at leading consumer-IT stores and on-line vendors.